Macarons are simply Marvelous desserts. So perfect in every way. That’s why I’ve put together a list of 30 Marvelous Macaron Recipes that will make you jump for joy! Macarons are a beautiful thing. If you’ve never eaten one, you’re missing out. They’re delectable, yet delicate filled with a texture that’s hard to explain. Chances are if you’ve ever tasted one your mouth is probably salivating thinking about when you’ll get your next taste. 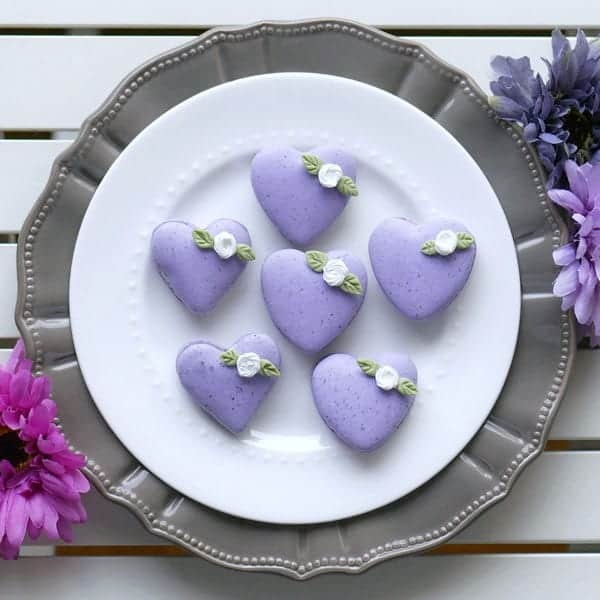 Macarons are beautiful desserts that can be scary to make, however the pages below take the mystery out of marvelous macarons and make them easier for people like myself who are too scared to try and make them. There are some great hints, ideas, and instructions in the posts below. 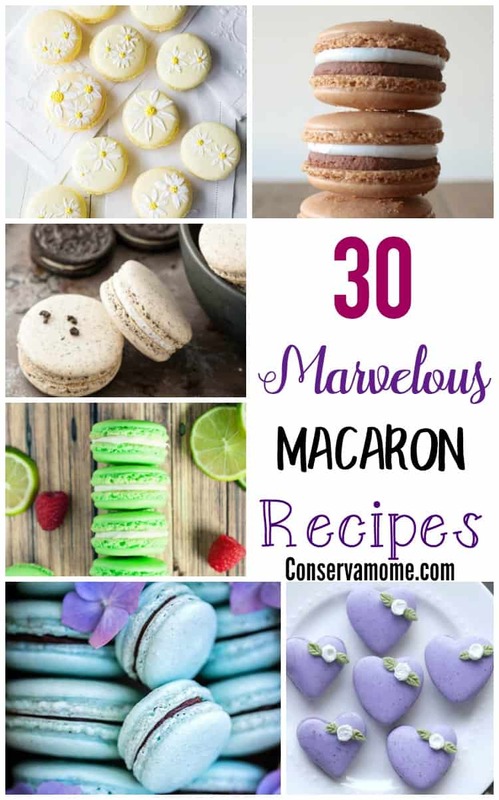 You’ll be able to get some great inspiration to make some Marvelous Macaroons! 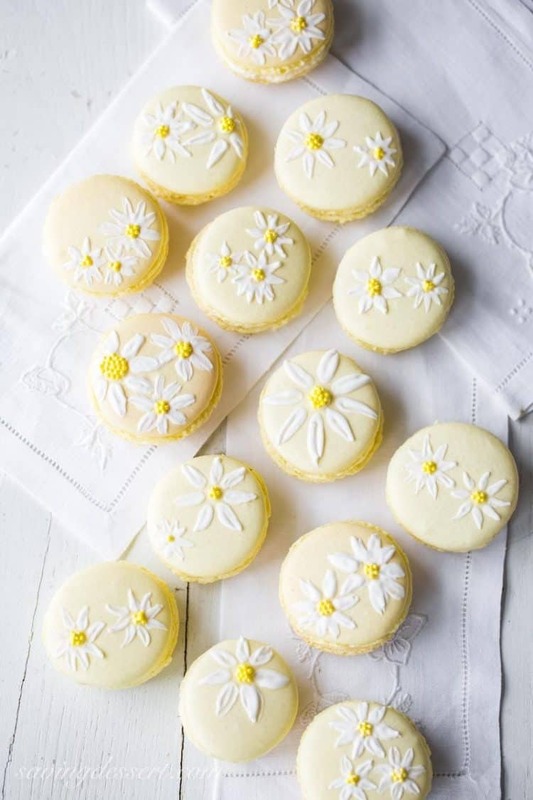 Grab your pastry bag and silicon baking sheets head below and fall in love with all these amazing Macaron recipes and add them to your baking list! 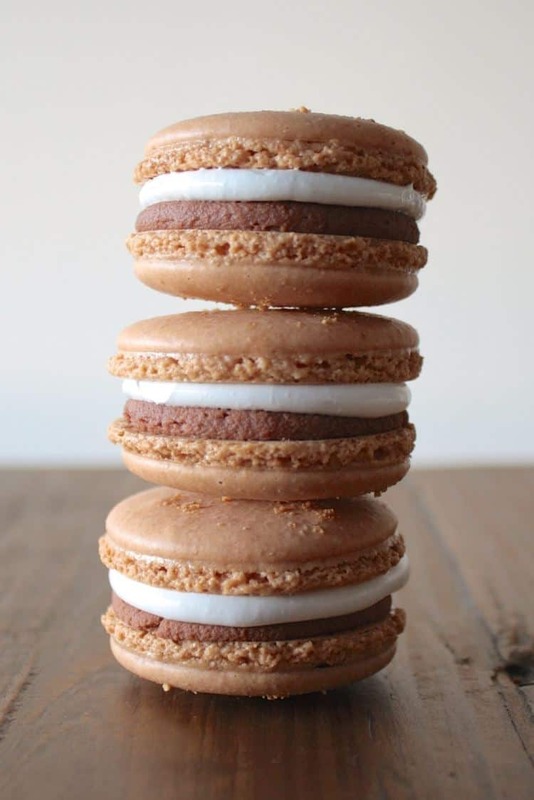 Earl Gray Macarons by Indulge with Mimi- Aren’t they perfection? 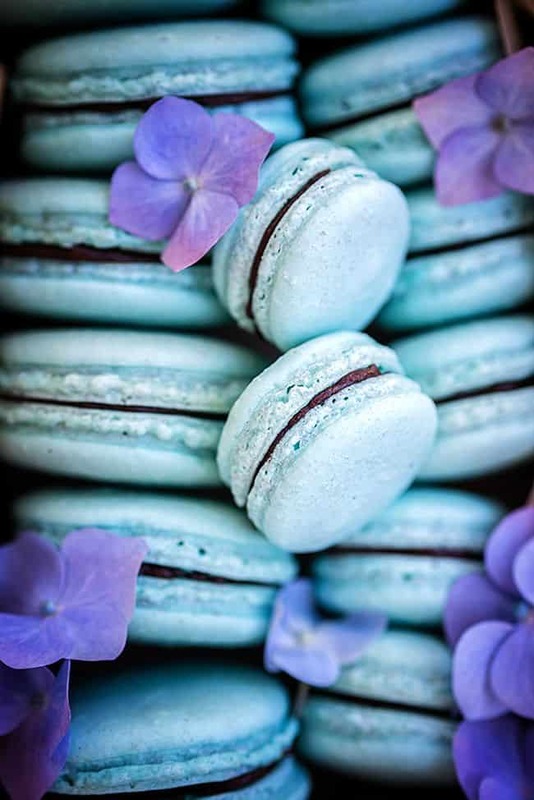 Vegan Aquafaba Macarons by Super gold Bakes See how gorgeous they come out below! 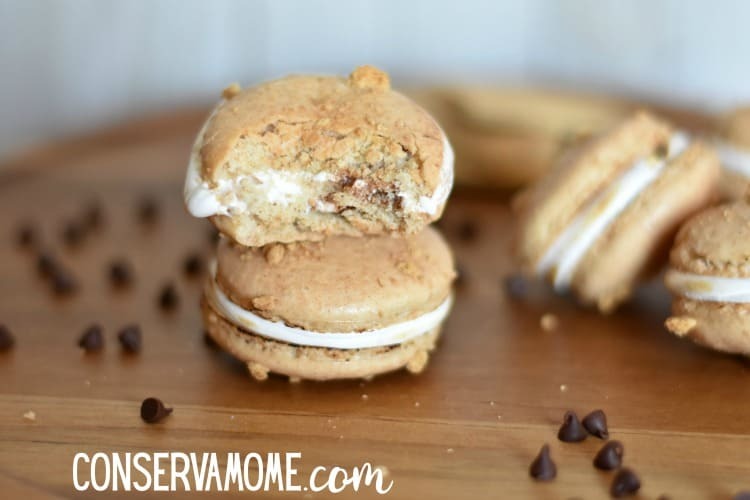 S’mores Macarons by Liv For Cake Aren’t they summer perfect? Looking for other unique sweet treats? Check out my Cuba Flan Recipe! Thank you so much for including my strawberry macarons recipe! This is such a scrumptious collection – pinning! Cool recipes! I’ve always wanted to try to make macarons. OH no just what I need. I love these and make them too often. I love the decoration’s on them. Now I will have to go down the list and make them all to see which ones are the family fav’s. My oldest daughter love macarons. I got to make them with her. I’ve never tried making macarons before, but they look really yummy! I want all of these. Yum!